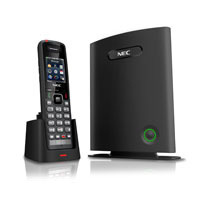 All Business Mobility DECT handsets can be used on either DECT or IP DECT infrastructures, have an appealing design, and are easy to use. 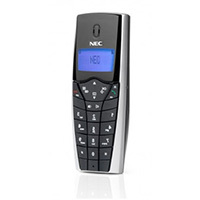 NEC Univerge SV8100 DECT phone handsets offer excellent mobile voice communication: crystal clear speech, loudspeaker and hands free support. 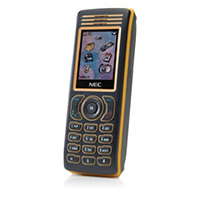 NEC DECT handsets also handle seamless handover of calls and roaming, high security with DECT authentication, and seamless integration with features on the NEC Univerge SV8100 communication platform. 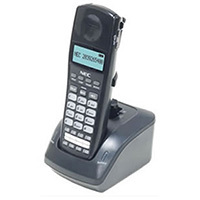 The SV8100 range of IP DECTs offers a more flexible way of working. Access to the main system features such as shared corporate directories mean employees are more reachable, more quickly. 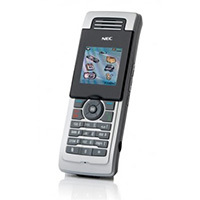 This increases responsiveness and in turn levels of customer service. 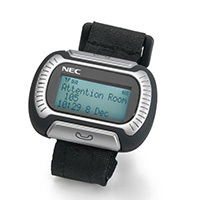 Text and alarm messaging - Provides numerous uses including alerts about incidents such as a fire, nurse calls or status of industrial processes. Different priority levels can be applied to each message. 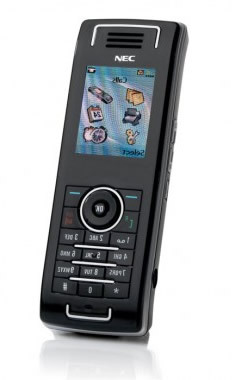 Location Detection - By pushing the SOS button on the phone, the system locates the position of the phone and alerts staff to provide assistance. Available for the M155 Messenger, G355, G955 & I755. 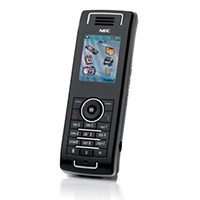 Man-down - Embedded on the I755, this application detects when a handset is left in a horizontal position and sends an alarm to other staff immediately for help.